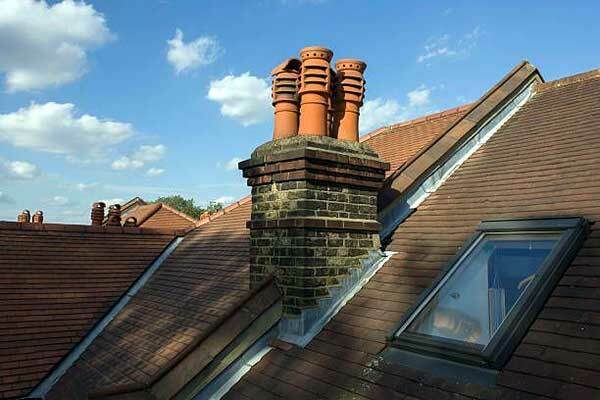 Here at Professional Roofing Specialists we cater for all work related to and associated with Chimneys. Chimney stacks often require repairs, need re-pointig and sometimes require a totally new rebuild. Most chimneys will inevitability reach a stage where they require some minor repair. If your chimney is damaged due to adverse weather conditions or has begun to erode over time, we can fix it for you. Our chimney repair team are fully qualified and have the required skill set to help you.